disallowed operators. Without code because Jeffster says that is better. 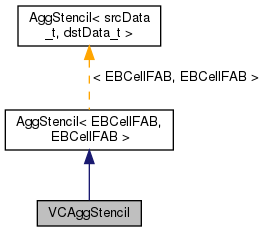 Reimplemented from AggStencil< EBCellFAB, EBCellFAB >.